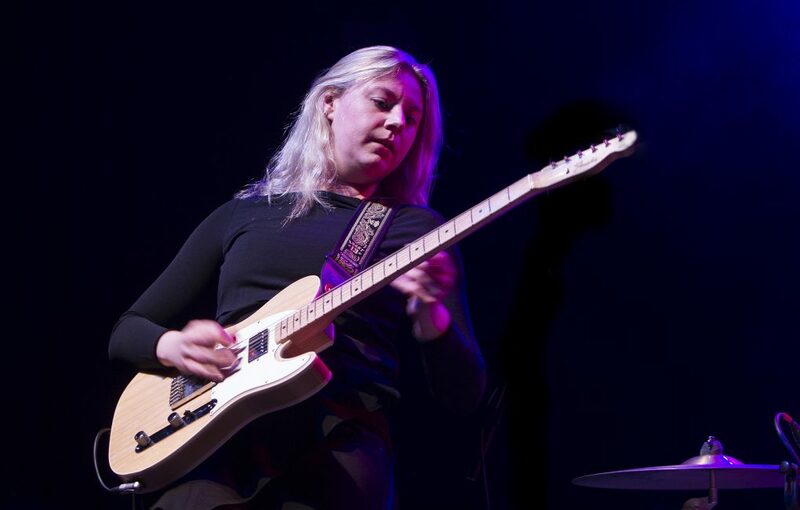 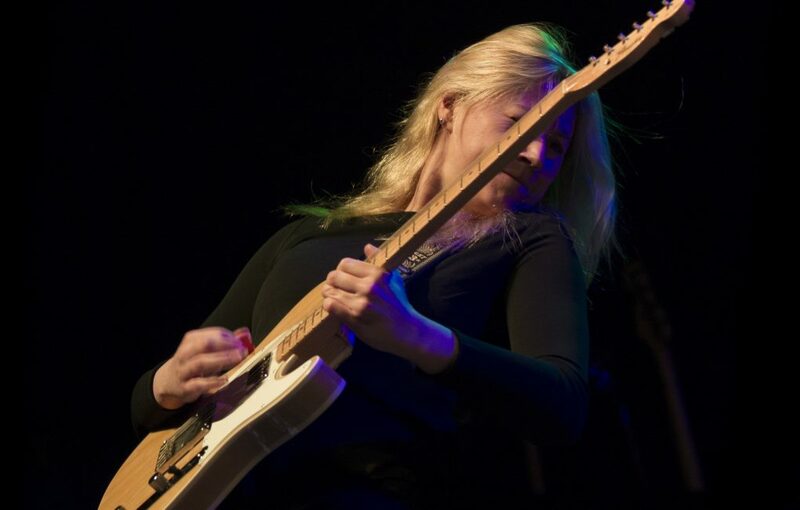 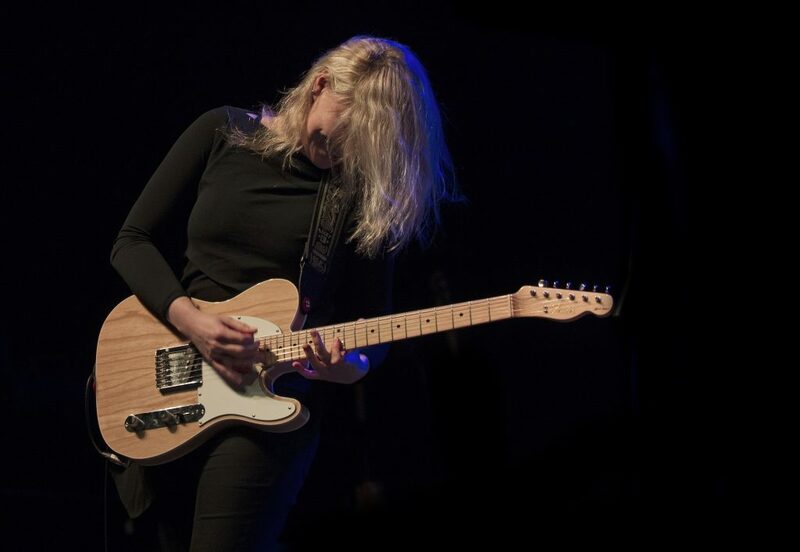 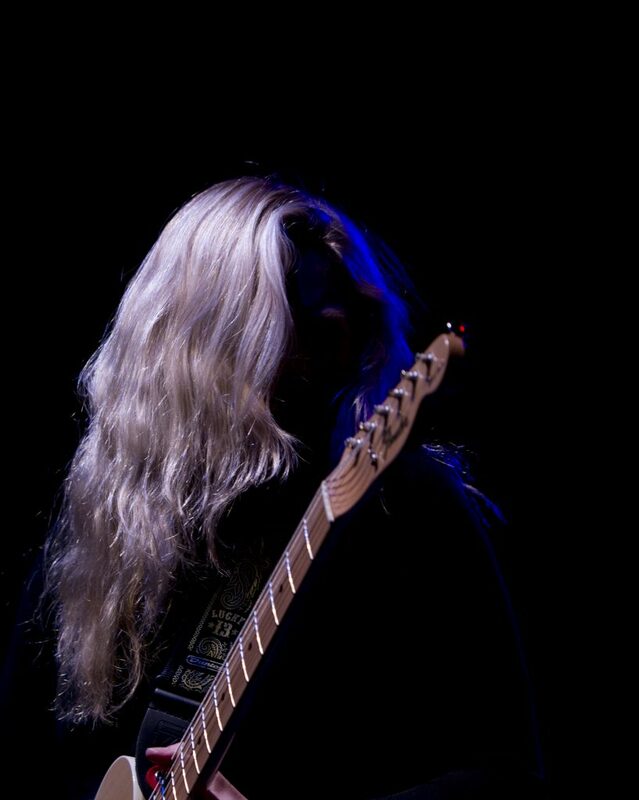 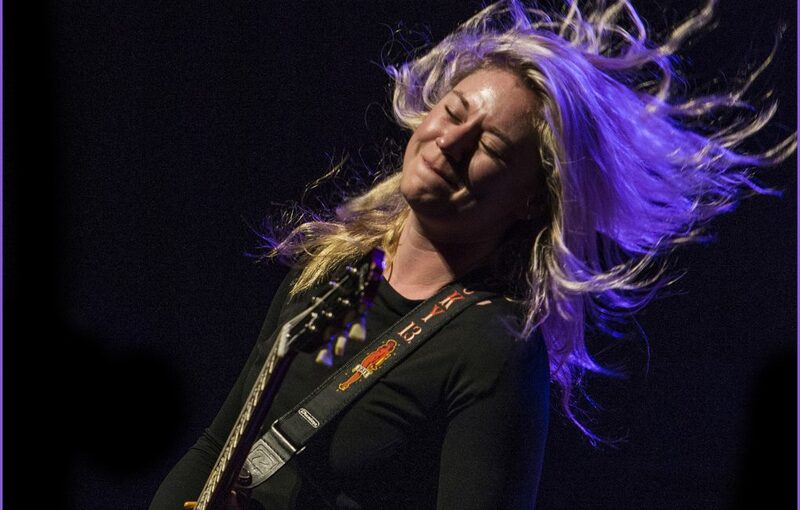 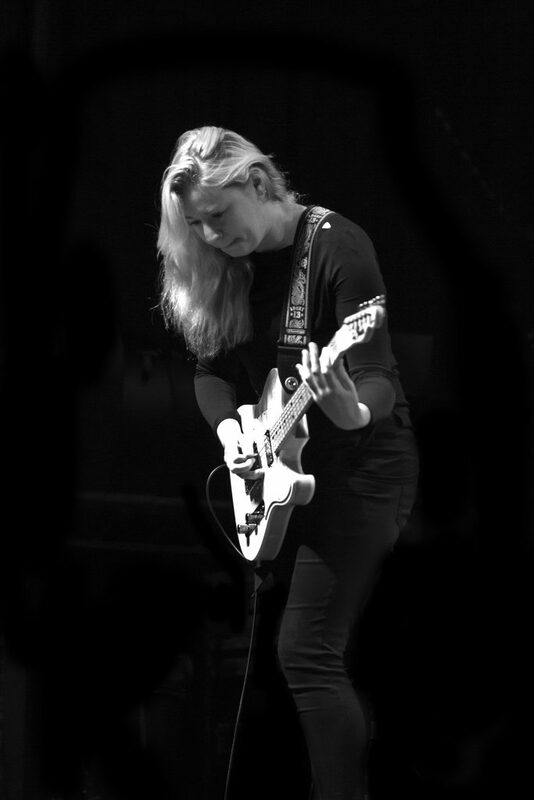 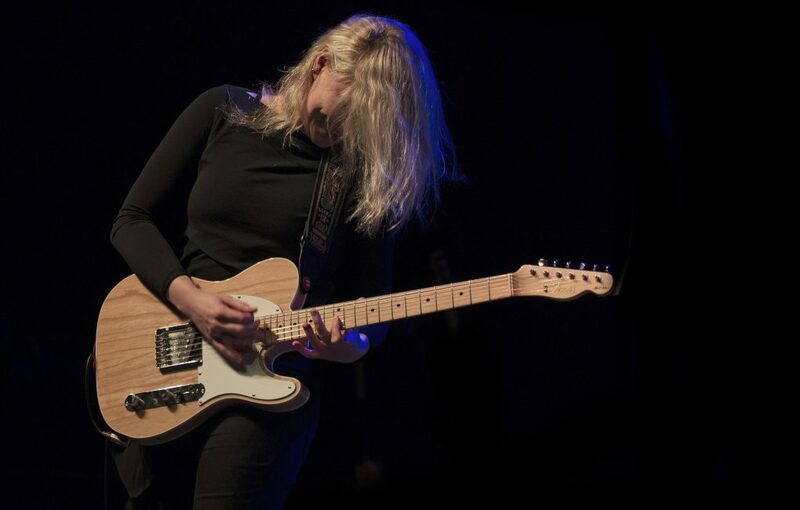 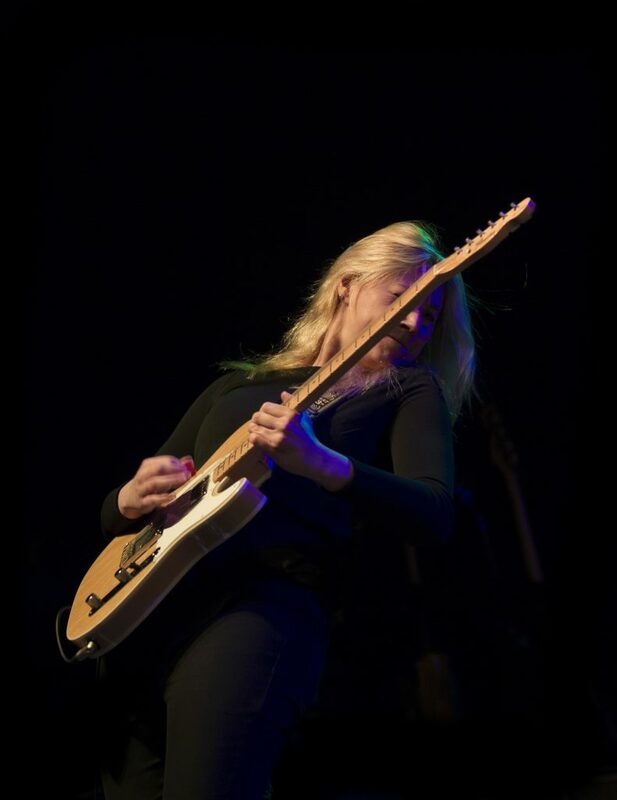 Joanne Shaw Taylor was an unknown to me when she supported Wilko at The Ritz Manchester in April 16. 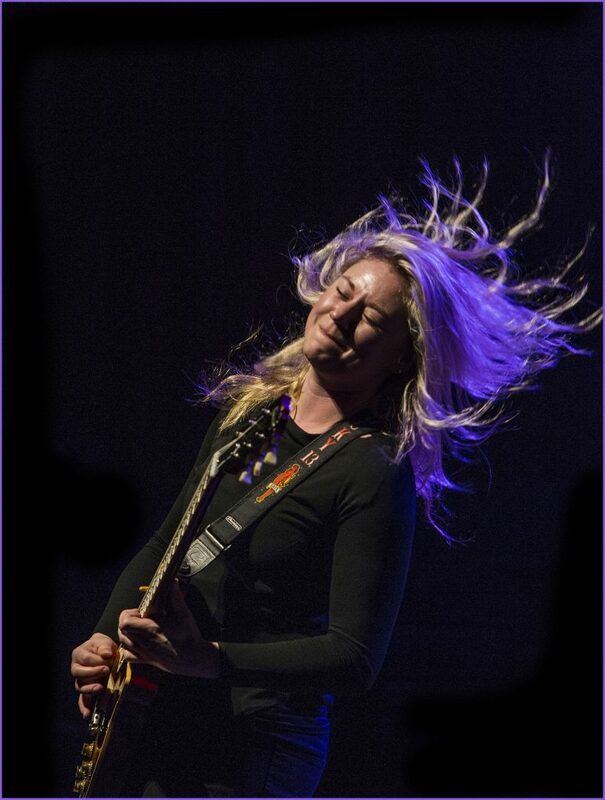 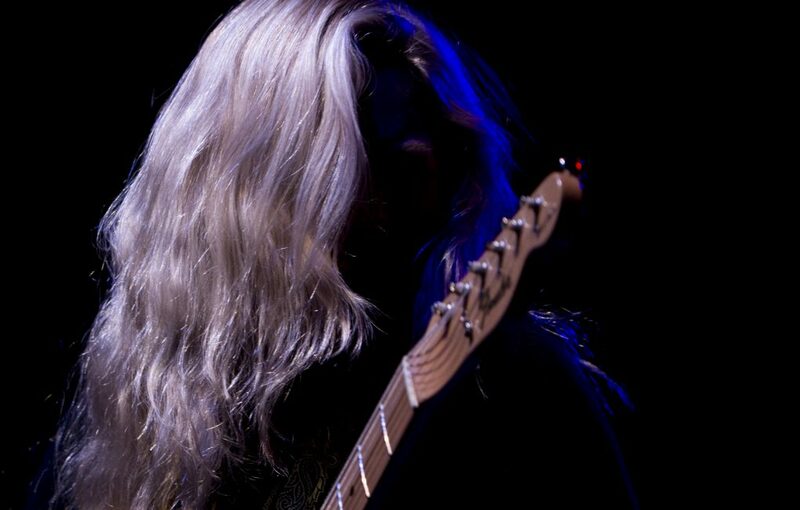 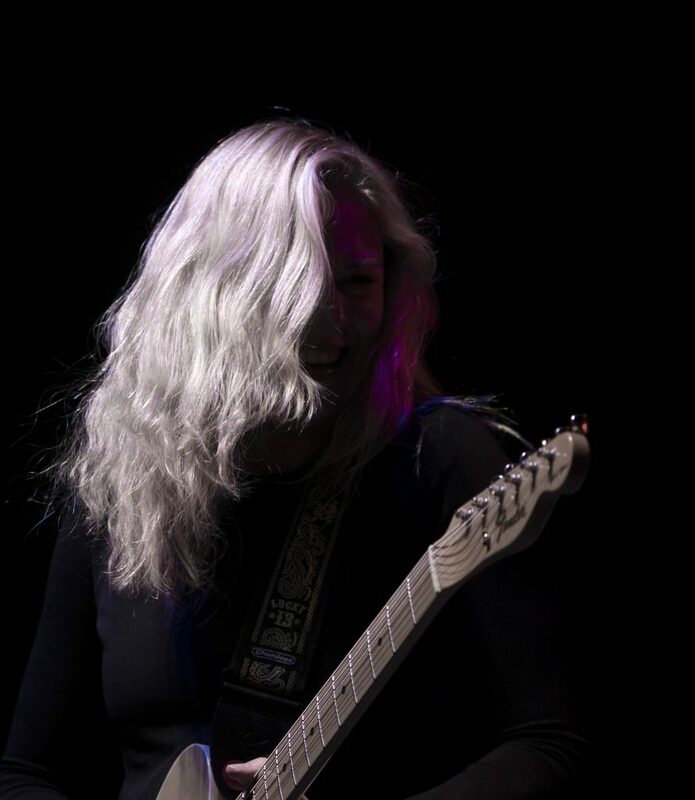 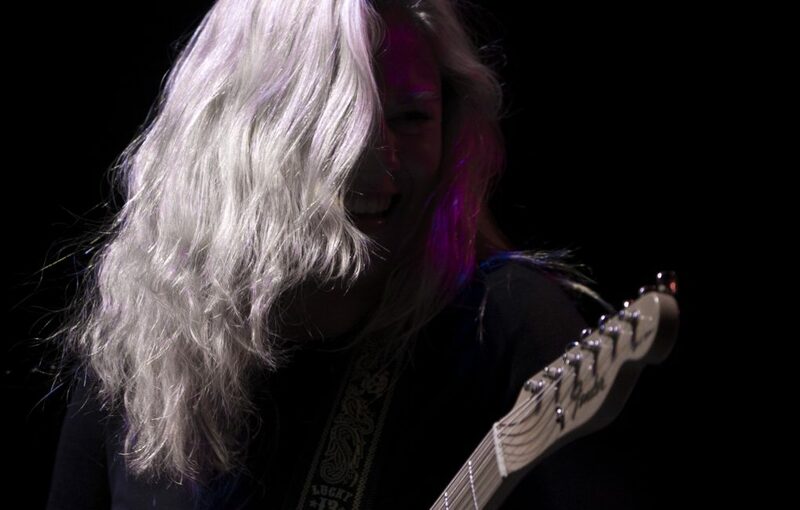 She is the best guitarist I have seen in years Electrifying …impossible to take the lens off her. 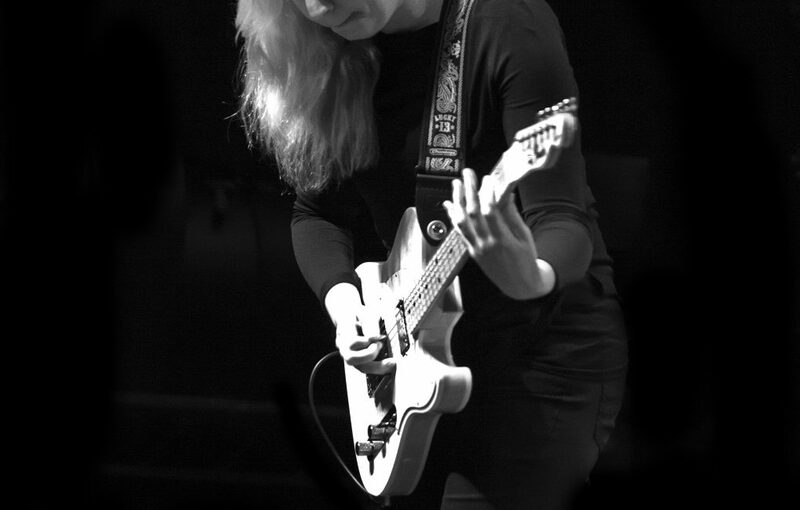 She was like the daughter of Jimi Hendrix and Suzi Quatro.